Aside from reality TV, there are two things that Brittany Cartwright and Khloe Kardashian have in common. First off, they are the cast member that everyone roots for on both of their shows. Then there’s that second thing they have in common. This one isn’t so great. Both Brittany and Khloe’s boyfriends cheated on them- very publicly. 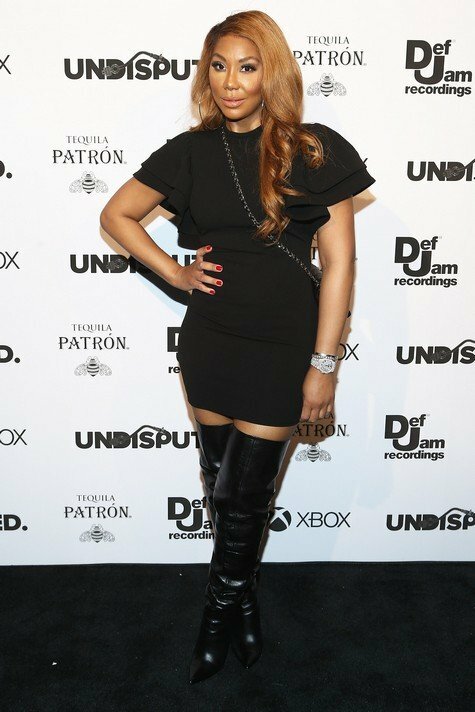 Tristan Thompson stepped out on Khloe when she was mere days away from giving birth to their daughter True Thompson. 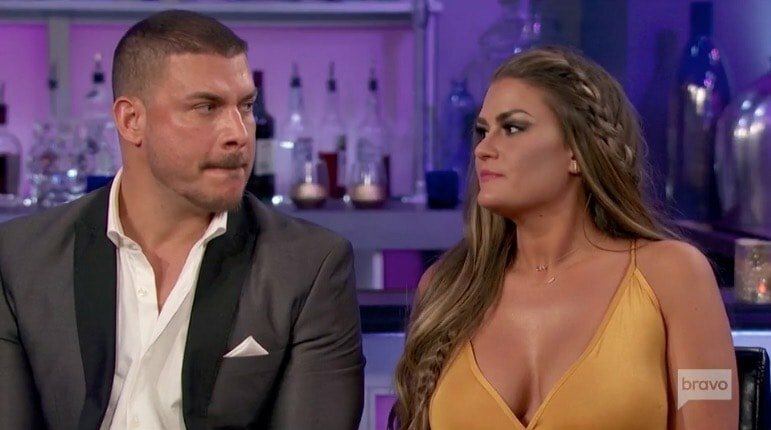 Brittany found out that Jax Taylor cheated on her during the Vanderpump Rules Season 6 premiere episode. And that’s where the similarities end. It seems like Brittany and Jax are stronger than ever. Conversely, there are plenty of stories about Khloe and Tristan’s relationship struggles almost every day. 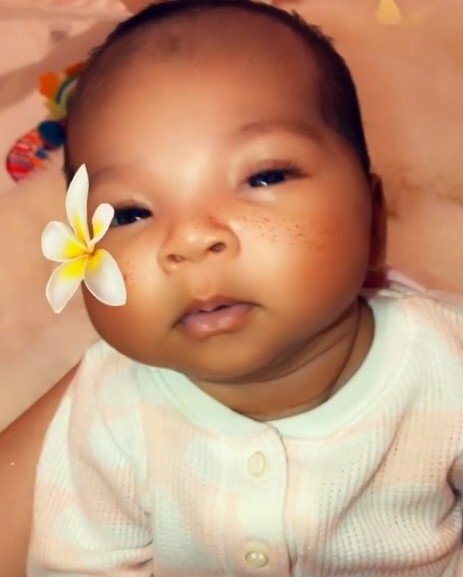 There have been plenty of eyes on Khloe Kardashian’s social media accounts ever since she gave birth to daughter True Thompson. Yes, a lot of people want to see the baby, but thanks to her father Tristan Thompson, there’s a lot more (scandal) to the story. Just days before Khloe gave birth to true, videos of Tristan cheating on Khloe (with multiple women) were released. As of this moment, Khloe hasn’t addressed Tristan’ cheating scandal and neither has he. Most likely, they’re waiting for the next season of Keeping Up With the Kardashians to open up about that. 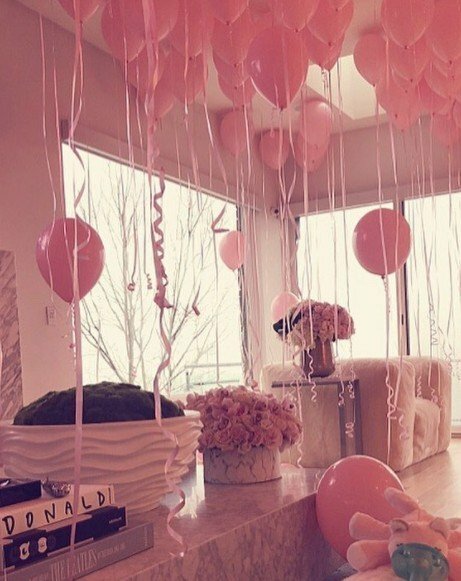 In the meantime, Khloe has shared the first peek at their baby girl. 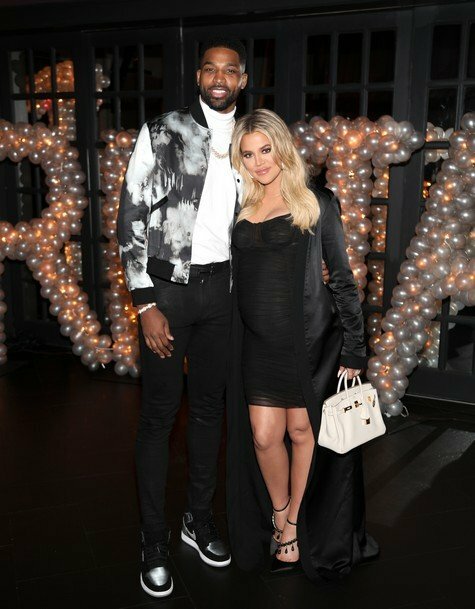 Updated: Khloe Kardashian Reveals Her Daughter’s Name; Are She & Tristan Thompson Still Together After The Cheating Scandal? 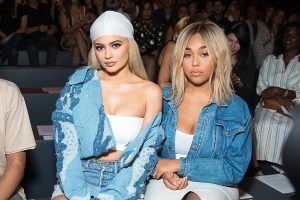 Everyone and their grandmother had something to say about Tristan Thompson cheating on Khloe Kardashian while she was nine months pregnant. She was laying down in Cleveland, Ohio waiting to give birth to his child and he was all over a side piece while he was in New York City for an away game. Khloe gave birth a couple days after the cheating scandal went public and it had to be beyond awkward for Tristan to be in that delivery room with Khloe and her family members. Complete strangers expressed their outrage over Tristan’s infidelity all over social media, so I can’t imagine how Khloe’s mom and sisters interacted with Tristan at the hospital. After a tough week, Khloe Kardashian has given birth to her first child. On Tuesday, Khloe’s (maybe ex) boyfriend – and the father of her baby – Tristan Thompson was exposed for cheating on Khloe while he was in New York City for an away game. This is while Khloe was in Cleveland, Ohio just waiting to give birth to his child- away from her friends and family. Since then, there have been multiple videos and photos released of Tristan stepping out on Khloe.